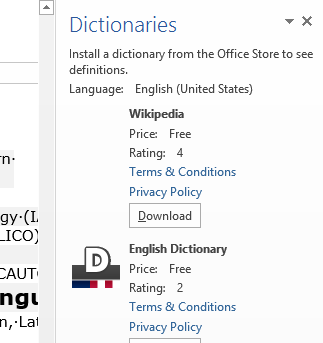 Lots of people online seem to be looking for square brackets with citations in ISO690 style in Word 2013, but having no luck with getting the Bibliography XSL for older Word versions to work. Trying to edit the old XSL still results in it not loading into the MS-Word Citation Style dropdown. Puzzlingly, there is also a %appdata%\Microsoft\Bibliography\Style which some of your edited files get copied to – go figure…. Open it with a text editor (I use NotePad++). Lst time I carelessly introduced printing space characters before my closing brackets – just copy the leading chars from a working XML line if you run into this problem.